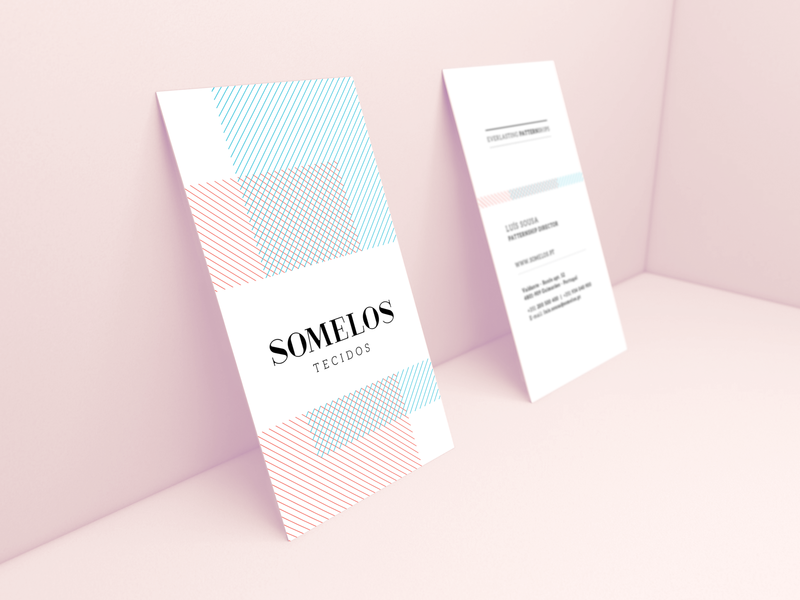 Maria Carlos Cardeiro designed these business cards for Somelos Tecidos, one of the top European players in the production of fine fabrics for the shirting industry. 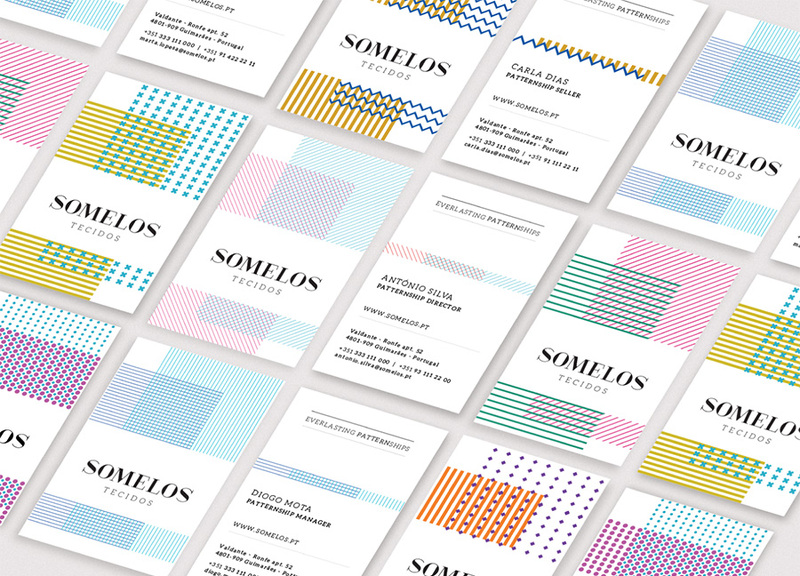 Somelos Tecidos had started their business since 1958. A rebranding was needed to update the company’s image in keeping with the evolution of its business. The main idea came from the new brand positioning, which also worked as the brand’s signature: Everlasting Patternship. It represents the company’s uniqueness in partnerships with some of the well-known fashion brands in the world. “A wordplay that symbolically represents the intertwine of the words ‘Partnership‘ and ‘Pattern‘, as in the actual weave of the weft and warp so proper to the fabric making process. The identity assumes different personalities through seven different graphic patterns.  These reinforce the company’s capacity for creative adaptations to please the clients’ requests.” said Maria, the Art Director at Mojobrands. The choice of using bold on the fonts gives assertiveness and strength to the identity. The new visual identity is more appealing, effective and contemporary to the present world. It successfully places itself as a long-lasting brand, capable of withstanding the test of time while friendly enough to accept new changes and ideas. 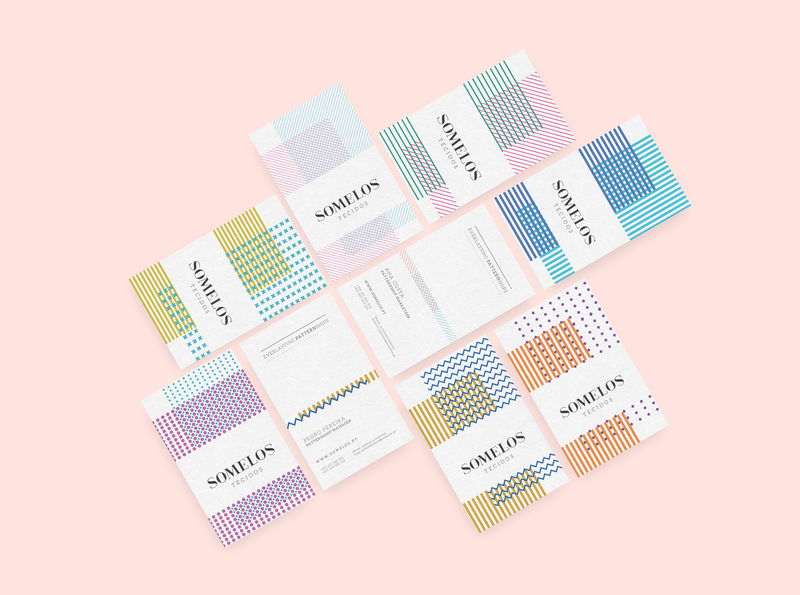 The client handled the card-printing process and according to Maria, the printing idea was to use cotton paper in order to emphasize the brand product: fabric for shirt industry.